WE INSTALL ALL TYPES OF WOOD FLOORING. 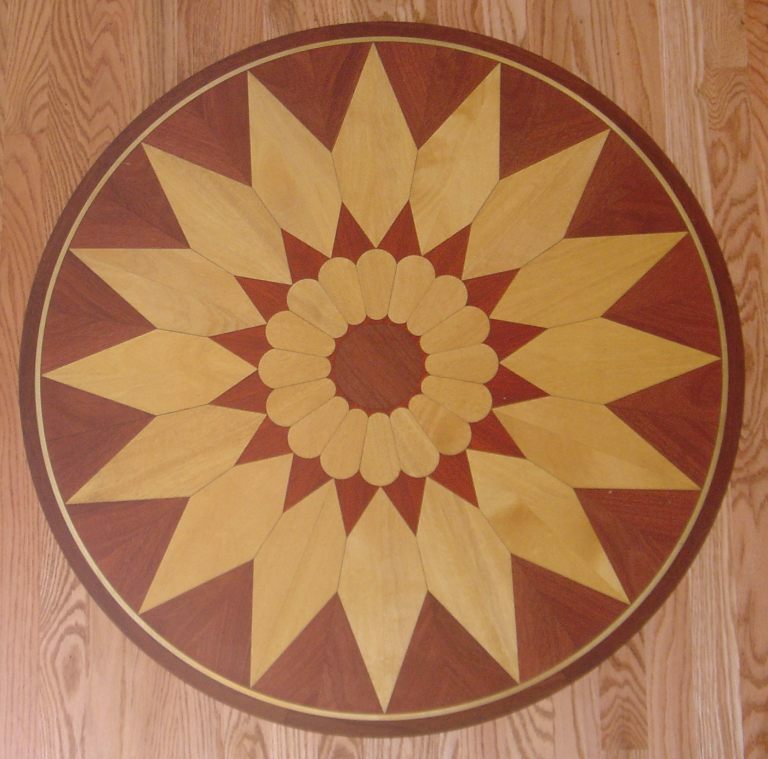 WE INSTALL ALL TYPES OF WOOD FLOORING UNFINISHED, PREFINISHED, ENGINEERED, PARQUET. BNZ Flooring Company is the expert in the flooring industry with over 20 years of experience. 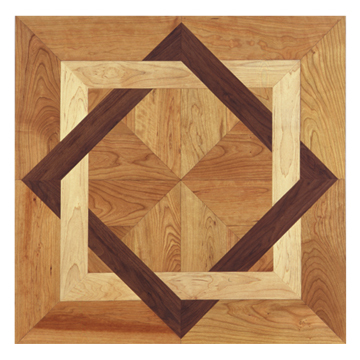 BNZ skilled crew installs all types of wood flooring, unfinished prefinished and engineered parquet. 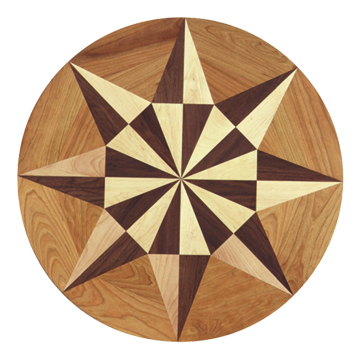 BNZ offers a great selection of wood species: Red Oak, White Oak, Maple, Walnut, Cherry and many more. Please check the list of wood species. Wood Floor Installation Project includes the following: shoe molding (mostly known as quarter round), moisture-vapor retarded, nails, and what is the most important - custom thresholds - that bring the final look to a well-designed wood floor. Fully trained BNZ Crew has experience, knowledge and skills to install any kind of wood floor and design any style of the floor you want. BNZ Crew uses professional tools in order to achieve lasting installation and keep original manufacture warranty. BNZ Flooring Company is dedicated to the philosophy of providing only quality service at every step of the installation process! BNZ Crew installs wood floor over different types of underlayment and prepares all types of subfloor adjusted to client’s needs and the wood species. BNZ uses the best line of manufactures in the flooring industry: MISSOURI, MULICAN; LINDEN; AUGUSTA; BURRUSS; GLOBALWOOD; COLUMBIA; SOMERSET and many more. Wood is certified for consistent grading standards, quarterly mill inspections and moisture content. BNZ Crew installs wood grilles. Wood vents are made of durable hardwoods and designed to fit any decor. 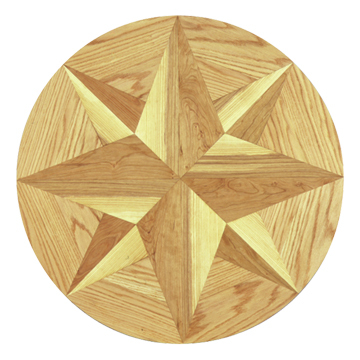 As Flooring Experts, BNZ skilled crew can install not only all types of wood floor but also borders, medallions, inlays, and many more. We install all types of floors, from basic floors to the most complicated, advanced, and the finest floors available these days! We have the wood floor that you looking for!